Over the past two to three decades marketing changed considerably. Gone are the times where a potential customer was addressed via a radio or TV spot, or an ad printed in a newspaper, or a letter in the mailbox. It still happens, but driven by technology and the need for cost reduction, the focus shifted. Today marketers use an ever growing array of communications channels: Telephone, e-mail, web-delivered ads, mobile apps, branded and white-label communities, social media like Facebook, Instagram, Twitter, etc., chat, messenger applications like WhatsApp, FB Messenger, Snapchat, iMessage, and what not. The list could virtually go on and on. A short while ago it was possible for a marketing organization I worked with to create a segmentation profile based on few simple parameters like address, age, and shopping frequency, and to generate target groups out of this profile once a week. Marketing e-mails or a glossy catalogue are sent to tier one customers. Admittedly this organization looked, and looks, at itself as a mass marketing business. Of course this approach didn’t work for their web site, which was supposed to offer product recommendations. Offering top sellers per category was not so difficult to achieve — after all there is the PoS transaction log and the e-commerce order data and the sales statistics are regularly brought up-to-date. But going beyond is difficult. While this approach still works for some organizations it is generally no more enough for todays marketing demands, especially in consumer marketing. Google finds that more than 99.8 percent of all online ads are simply … ignored. Users do not interact with them at all. They are not perceived as relevant. This is because they are lacking the person’s context when served. E-mail campaigns show a higher opening rate albeit often with low click-through rates. Still, even the opening rates are mostly underwhelming. 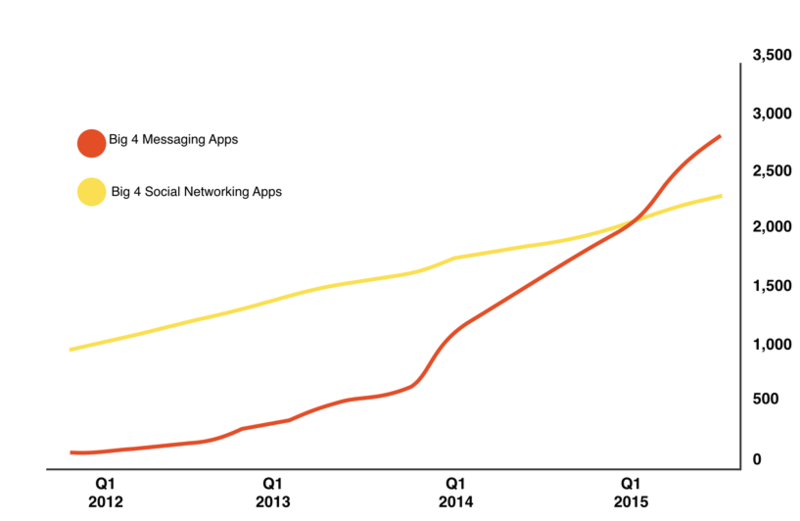 Meanwhile, consumers spend more time in messaging apps than on social media sites and their attention span has become shorter than the one of a gold fish. Customers also tend to use different devices and different channels when searching for a solution to their needs or wants, and when communicating with peers to get opinion that they value. Still they expect a business to know what the business should know about them, and to personally address them with contextually relevant information and to be ‘a step ahead’. Lastly, customers expect a company to not collect an inordinate amount of data about them – and to use it only to help the customer. They expect companies in a quid pro quo to return value, which may be perks, discounts, the company remembering them and their preferences, or benefits like premium information. This is a very tall order! The combination of cross-channel- and context (i.e., real-time) requirements creates the double challenge of keeping track of customers’ identities and intents across devices and channels while not being overly intrusive. At the same time companies have regularly not yet reached an ‘omni-channel’ stage but are still working on achieving a seamless experience, regardless of the communications channel a customer uses at any given time; including as per yet unknown channels. The requirement is to be able to identify a customer, regardless of device and channel, and to provide him/her with contextually relevant information, in real time. In other words, customers do not want to feel marketed to, but want their concerns and needs addressed – they want help getting towards a solution. They want to be talked with, not talked to! 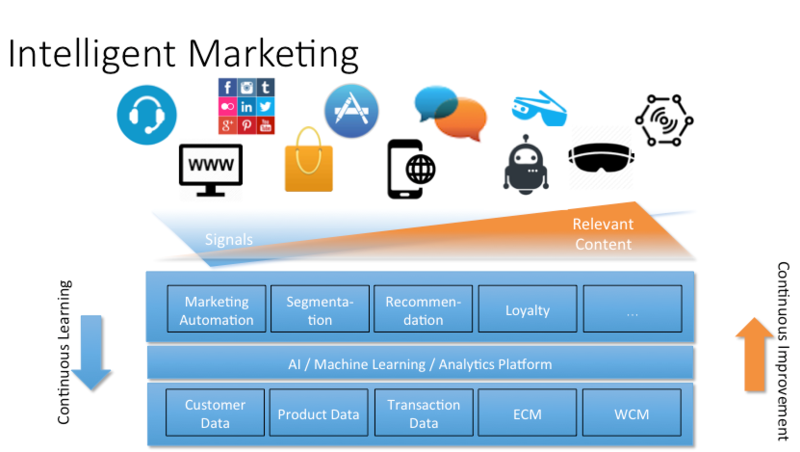 Marketing technology, leveraging artificial intelligence with the ability to isolate the signals out of the vast amount of data, identifying the right message, and routing it into the most relevant communications channel enables this. But now – where does the intelligence lie? The most obvious part is predictive analytics. Predictive models determine from users’ actions and expressed interests, as well as behaviors, a model of her current intent. This intent is used to provide the users with relevant messages. Predictive models gain their strength from their application of machine learning to constantly, and in real time, adapt to changing environments. The result of this is twofold: The ability to provide improved recommendations as well as the ability to build target groups of one, resulting in very focused messages that can get delivered to a customer. Amazon, Netflix, Apple, and others are using this extensively. The same holds true for Google, Facebook, Baidu, et al. They all use machine learning to determine the ads to serve. With the above mentioned results, though. One can even think of customer specific intelligent generation of web site pages depending on behaviors and perceived intent. When adding Natural Language Processing these intelligent models used to personalize interactions can also be used to trigger a chatbot that offers help in case a user gets stuck or might need additional information. The user’s intent can e.g. be derived from current and recent browsing behavior and the possible trigger by hesitation or by repeated searches. A conversational UI as offered by chatbots is a natural way to engage. The next step would be Natural Language Generation, where the bot, or assistant, then actually speaks with the customer. Sentiment- and or voice analysis can be used to appropriately trigger reward actions and/or to route a conversation to another agent. Another application of intelligent predictive analytics is price optimization, dynamic pricing, correlating events (predictable ones like New Year’s Eve, or the end of a concert, location, less predictable ones like weather, etc.) with sales figures and inventories of product or product categories. Think Uber’s surge pricing here. Lastly, AI opens up the world of predictive service offerings and the corresponding personalized communications as well as the occasional ‘wowing’ of customers by offering a better service at lower cost. One caveat here: Data fuels all of this – lots of data; and data that is as accurate as possible. Given this, business leaders should follow a Think Big, Act Small strategy, and keep the objective of identifying a customer, regardless of device and channel, and to provide him/her with contextually relevant information, in real time, in mind. Bringing intelligent solutions like the ones sketched above to life, promises to get businesses closer to achieving this objective. Marketing (and sales) processes speed up with the help of intelligent automation and the same intelligence increases the accuracy of lead scores, recommendations, or provides the ability of moving a potential customer across the line by intelligent engagements. 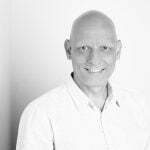 At the same time marketers can concentrate on the less monotonous tasks with the machine taking over the dull jobs that marketers still have – which is another bonus. Build a data foundation by collecting and organizing data around identifiable customers. Be clear about what is needed, what could be needed, and how to collect it without being intrusive. Enable real-time segmentation based upon this data, using predictive and learning algorithms that take users’ actions, behaviors, and interests into account. Combine this with a recommendation engine that works with segmentation data and content, and that is capable of working across channels and in real time. This engine ultimately provides the customer with contextually relevant information. Include a chat interface, powered by an intelligent bot, that helps a customer past issues as they come up, in order to smoothen the way to a purchase. Mostly customers expect a company to not collect an inordinate amount of data about them and to use it only to help the customer. Yes, you are right, Roberto. The challenges lie in defining what ‘inordinate’ is and, for the customer the ‘enforcement’ of companies collecting as little as possible – since they also are not in control of how it gets used later on.